Press Pass LA was invited to try LumiShine this week as part of The Emmy Award’s official beauty routines. 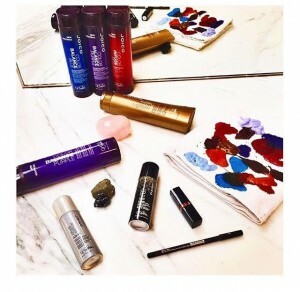 Joico brings their A-Game this fall with the release of their LumiShine professional line. You better believe all the celebs will be hitting the red carpet with their shiniest locks. 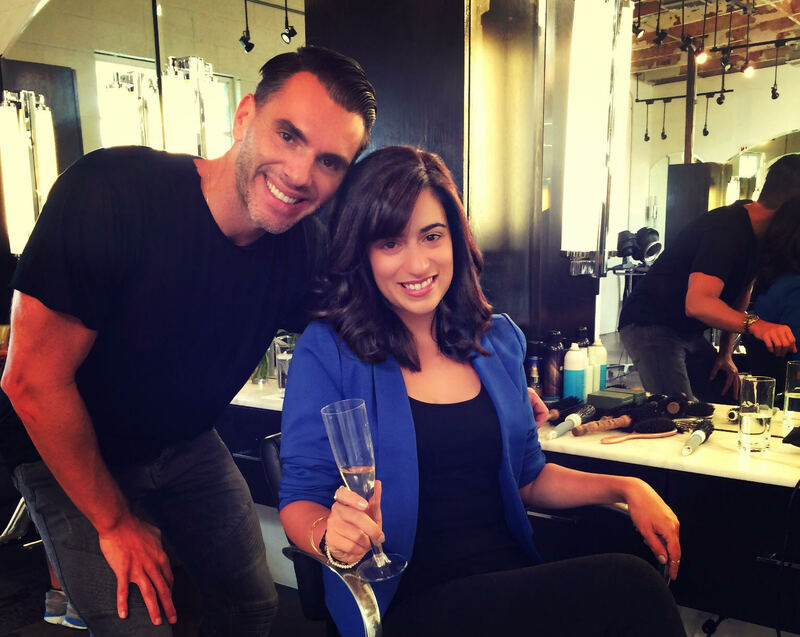 The private event was held at the Andy Lecompte Salon in West Hollywood where celebrity stylist Denis de Souza was on hand with his team to apply and oversee the application of Joico’s Lumi-Shine. LumiShine is the perfect solution for color treated hair. Not only does this product add a demi-permanent color that lasts for 30 washes; it brings vitality, bounce, and health back to your hair. You can expect consistent results that will leave your hair looking and feeling it’s best. Joico’s formula not only give you great shine, it also nourishes you hair, and brings back the extra softness coloring can damage overtime. For virgin hair, and those hesitant about finally taking the color leap with their hair LumiShine is your answer. Because it’s demi-permanent the color will fade after 30 washes, and its deep conditioning like properties will give you hair back it’s youthful shine, and bring out any natural highlights you may have as well. All of this makes for a perfect combination of depth and vibrancy people spend ages trying to achieve. Stop waiting and get out there. With over 20 shades and a gentle ammonia free color system. Joico’s LumiShine is the color option you’ve been dreaming of. Book your session today: www.andylecomptesalon.com. 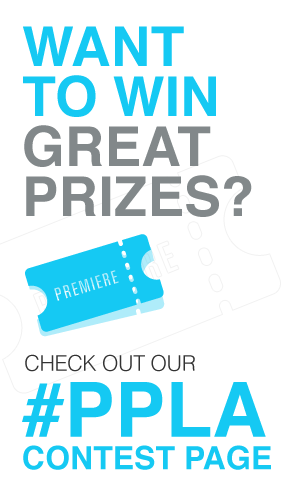 Follow up with your pictures, we want to see your fabulous locks here at PPLA! Check out this VIDEO of my hair transformation.